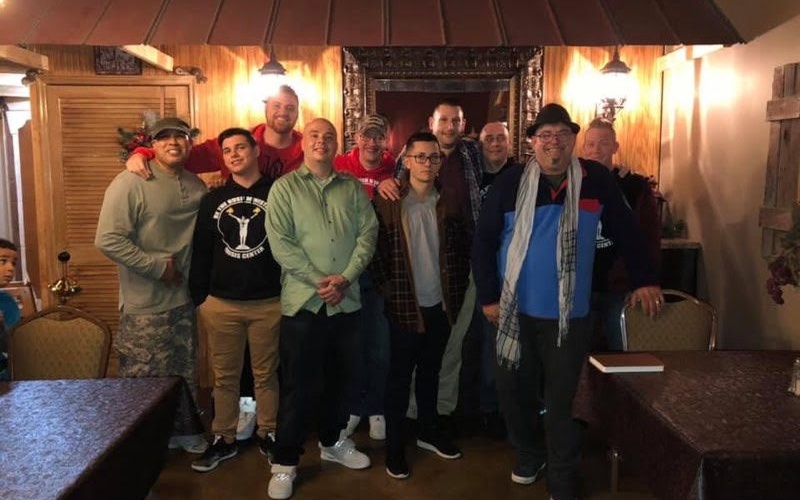 Manchester, Tennessee— Years ago, Danny Lyons and Caleb McCall found Jesus in one of the least likely places—an addiction recovery program. 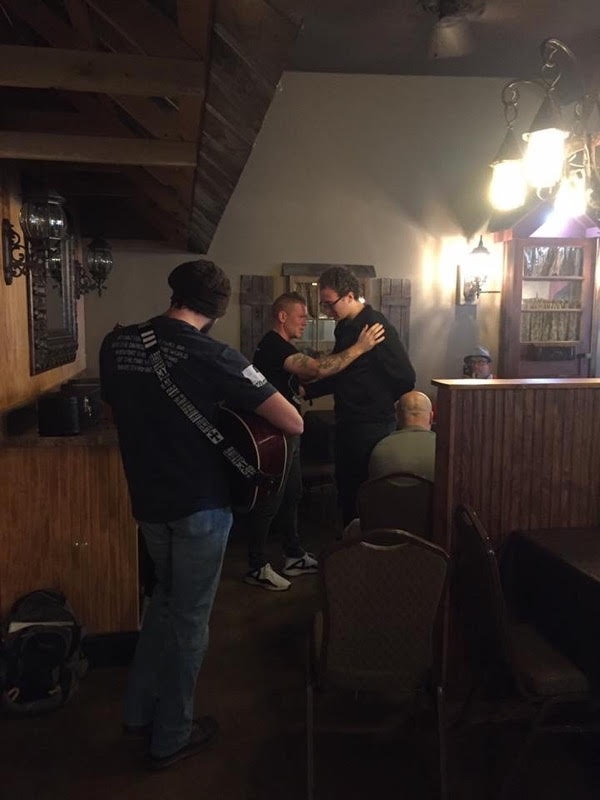 Danny and Caleb went on to start Be the Bush Ministries, a Christ-centered recovery center for people dealing with life-controlling addictions. Looking for a way to raise funds for the ministry, they decided to open a coffee shop and Jehovah Java was born! 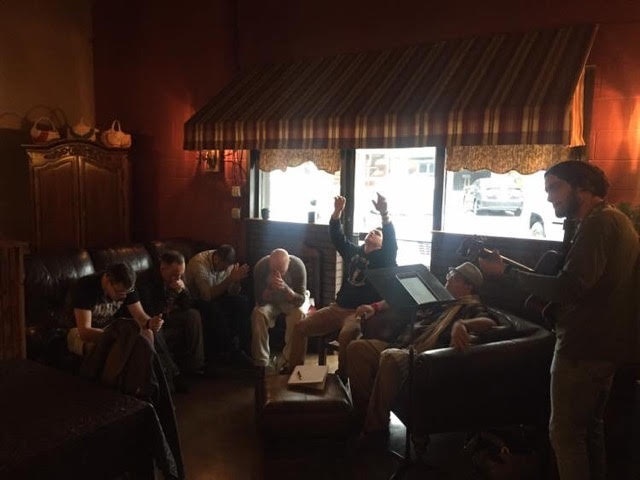 Unlike most secular drug rehabilitation centers, Be the Bush Ministries receives no government aid, which makes Jehovah Java vital to the existence of the ministry. 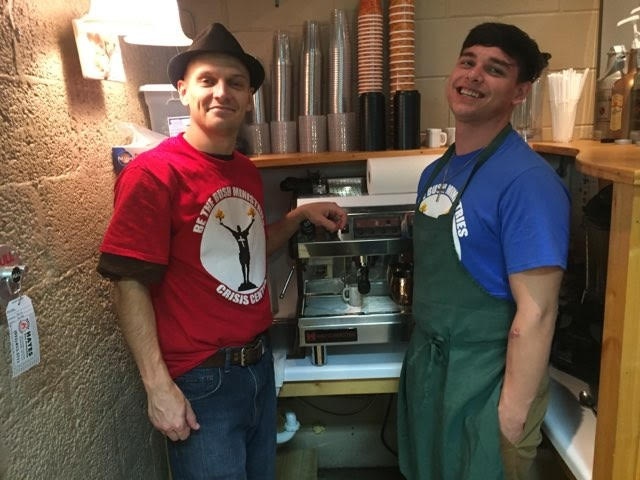 While participating in the recovery program, men work in the coffee shop to gain experience in a healthy environment which helps to instill Christian morals and valuable work ethics. 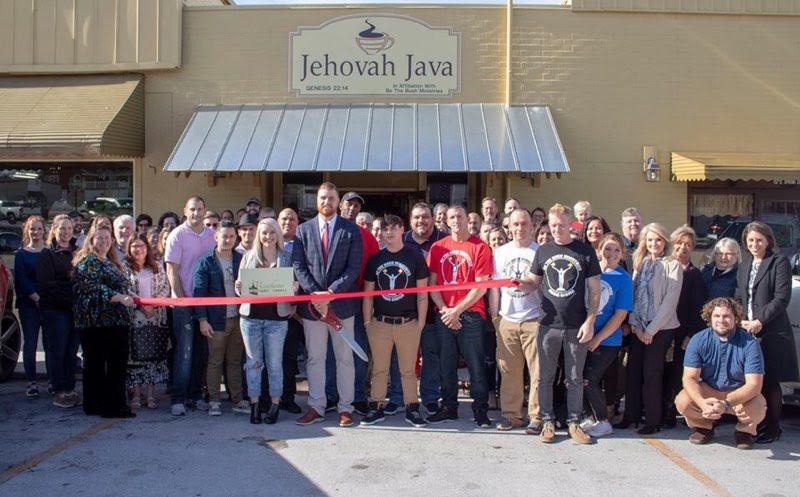 Jehovah Java is one of the newest additions to HOPE Coffee’s Coffee Shops and Cafes Program. Some of their favorites include our Espresso, Mexican Light Roast, Honduran Bold Roast, and of course the entire line of Compassion Tea! 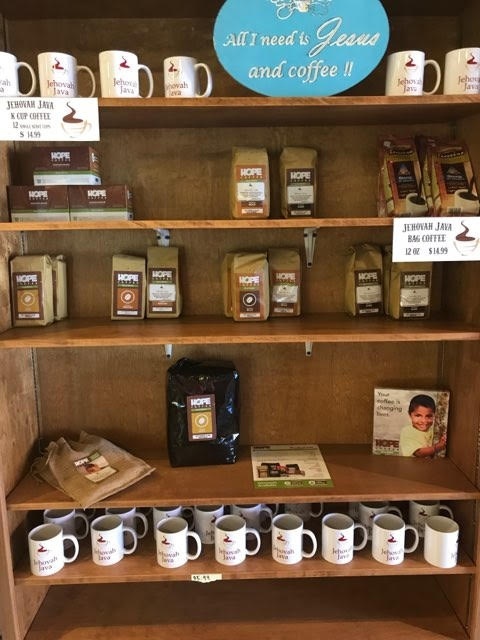 Is your organization using HOPE Coffee to change lives in a unique way? We’d love to hear about it! You could be featured in our next HOPE Partner Spotlight!